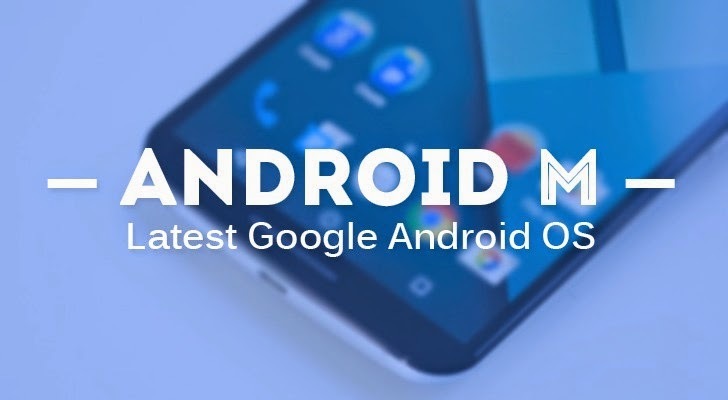 While majority of smartphone users are waiting for Android 5.0 Lollipop update for their devices, Google is soon going to launch the next version of Android at its official Google I/O 2015 developer event May 28 in San Francisco. "Android M is bringing the power of Android to all kinds of workplaces." According to the company, this will open up "huge new markets for hundreds of Millions of devices to workers at small businesses, logistics, deskless workers, and warehousing jobs." However, Google appears to have since removed any mention of Android M from Google's I/O website, most probably the company wants to keep it as a surprise for Android users. Considering the full Android releases with starting letters in alphabetical order, — Android M — strongly believes to be the next version of the Android operating system. When the Google launched Android 5.0 at its developer conference last year, it was known by the name "Android L" before the company revealed its final name "Lollipop" months later. The schedule also includes another session "Voice Access" known as "Your app, now available hands-free," which suggests that Google wants its users to control every feature of Android apps by their own Voice Command. As the Voice Access session says, "In this talk, we introduce Voice Access, a service that gives anyone access to their Android device through voice alone." The main highlights of the Google I/O schedule are yet Android M, which will eventually get some sweet sugary name too like all the previous versions of Android OS. Till then, What do you think the "M" will stand for? Will it be Mousse, Muffin, or something else?